Who says that you need to be at home or at work to control their respective computer systems? 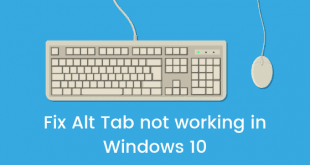 Those hurdles became history long time ago, thanks to Remote Desktop Connection feature. 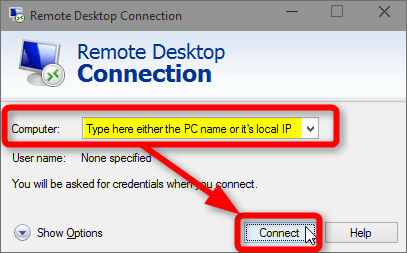 Once you setup your computer to receive Remote Desktop Connection requests you can control it from almost any other system out there in the world. 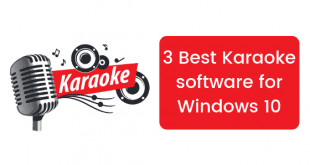 A lot has already been written about how one can setup this awesome feature in Windows versions launched till date, but not much has been written about how to set it up the latest windows 10 OS. 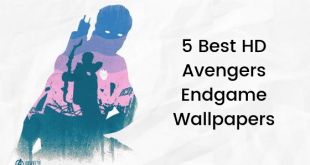 Let’s see how you can complete each of them. First of all, right-click the Start button and select System from the menu that pops up. Now in System dialog box, click on the Remote Settings option in the right pane (highlighted below) and in next dialog box enable“Allow remote connections to this computer” option. 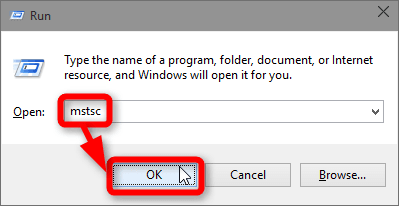 If you’ll be connecting to this computer from a system that’s running any version of Windows older than Windows 7 then do not check the checkbox given below this option (highlighted below in yellow color), otherwise ,check it. This option will enable Network Level Authentication for your remote connection, which is more secure than a normal connection, but its support is unavailable in versions of Windows that were launched before Windows 7. Now click the OK button to save your settings. You can close the System window now. 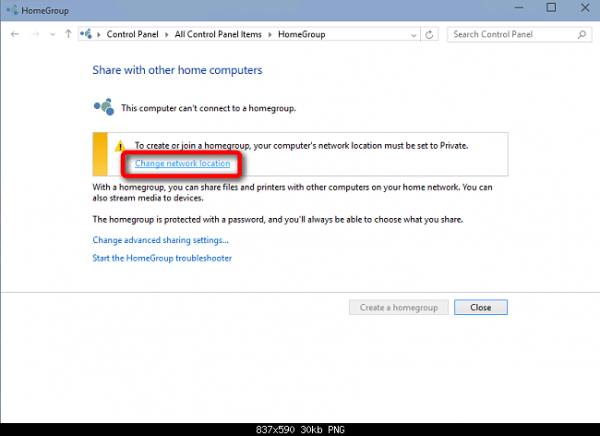 In Homegroup dialog box, click “Change network location” option. On next screen, click “Yes” button. 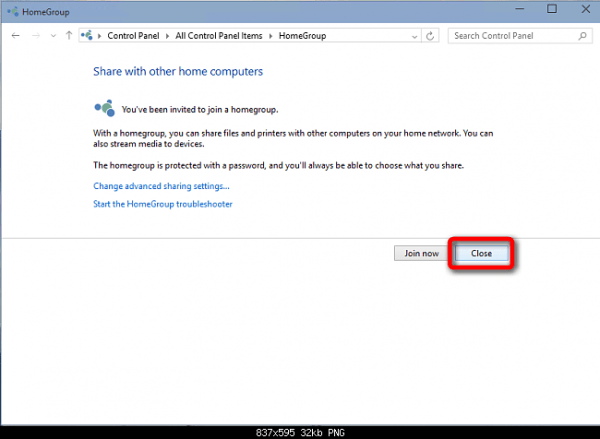 You won’t be creating or joining a Homegroup connection. This whole process is only for making your remote desktop connection private. So in the window that opens after clicking “yes” button you can click the “Close” button instantly. Now your PC is set to receive remote connection requests. A command prompt window will launch now. In this window type ipconfig and hit enter. Hit Win+R on your keyboard, type cmd in the search bar and hit Enter. 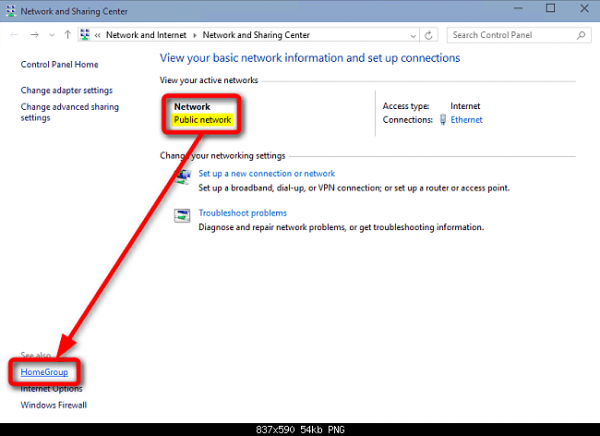 This will show you the network configuration of your computer. Note down the IPv4 address from this information in another place as you’ll need this to establish a remote connection to this computer. Now let’s get down to the business. 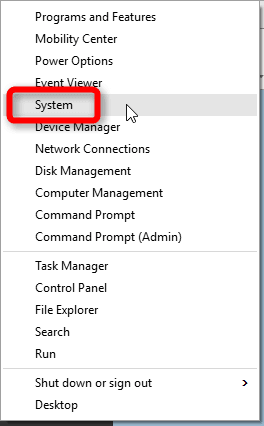 On your client computer (from which you’ll be controlling your system) hit the Start button and type “Remote Desktop Connection” in the search bar. Alternatively, hit Win+R keys on your keyboard, type mstsc in the Run dialog box and hit enter. 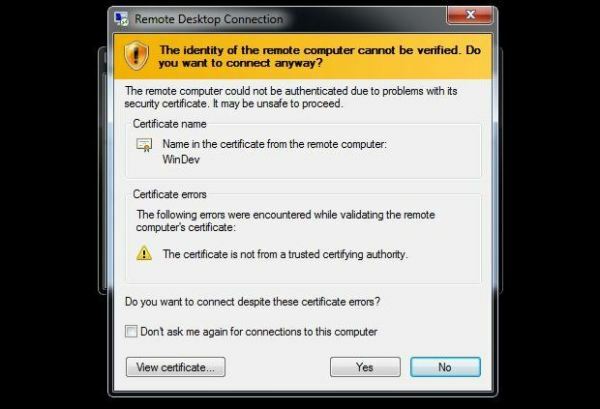 A Remote Desktop Connection dialog box will pop up now. In this box type your computer’s IP address (the one that you noted down in pre-requisites) in text box and click Connect. 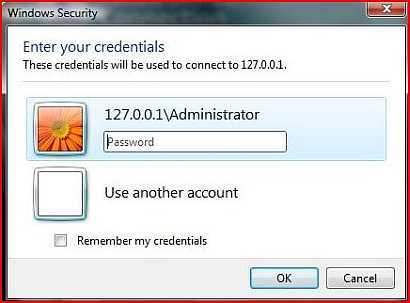 If your Windows 10 machine is password protected, you may be asked to enter the password for your Windows account. Enter the login information of your user account and hit the “OK” button. When you connect for the first time, Windows Firewall may give you a warning like the one shown below. Ignore it and click on the “Yes” button to establish the connection. And bam! 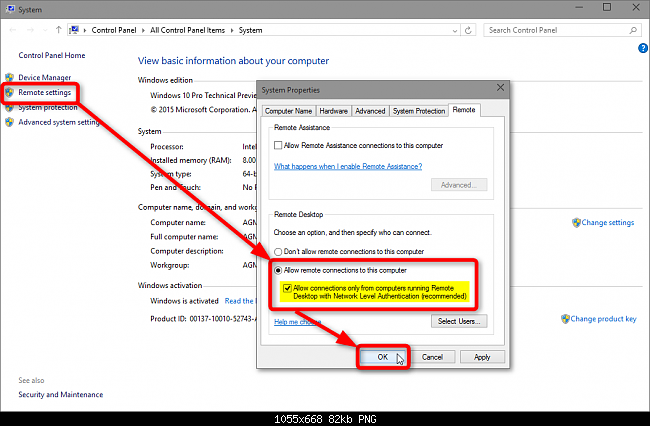 Your Windows 10 computer screen will load on your client computer! This is how you Enable and Setup Remote Desktop in Windows 10.